Many children love to ask their parents about their origin with the most popular thought being how we all got here. Some folks love to tell their kids the stories about their origin and chronological family relationships while others like to use Family Tree Templates to help those questioning their past to know where they came from and why they are here. If you, too, would like to help your young ones answer the questions on family origin, you can use the following family tree templates. If you thought that drawing five generation Family Tree Templates is difficult, the 5 generation family template will make the task simple for you. Download the template and use it to trace your family’s history. 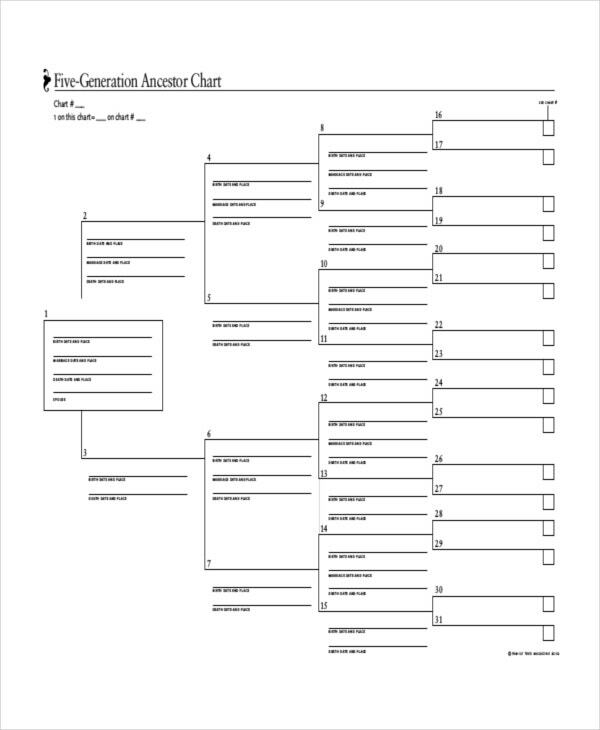 The Six Generation Family Tree Template is a properly customized template ready for download and use. You don’t have to alter the design. Just print the template and have fun filling the family tree. 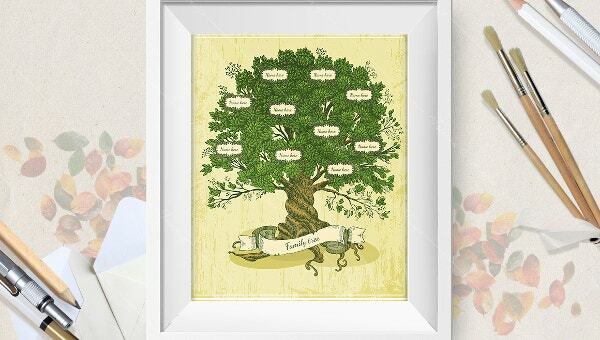 If you don’t have the time to create a necessary family tree template, you can use this beautifully crafted family tree art template. The model is free to download and print ready. A young girl asking a mother or father about her sibling can best get their answers from a chronological illustration of the family lineage by using a family tree template. Download this template and use for free. When you map your origin from many decades ago until this very day, you will get a clear picture of where you and your family members came from. The only tools you need to get started are this template and your pen. 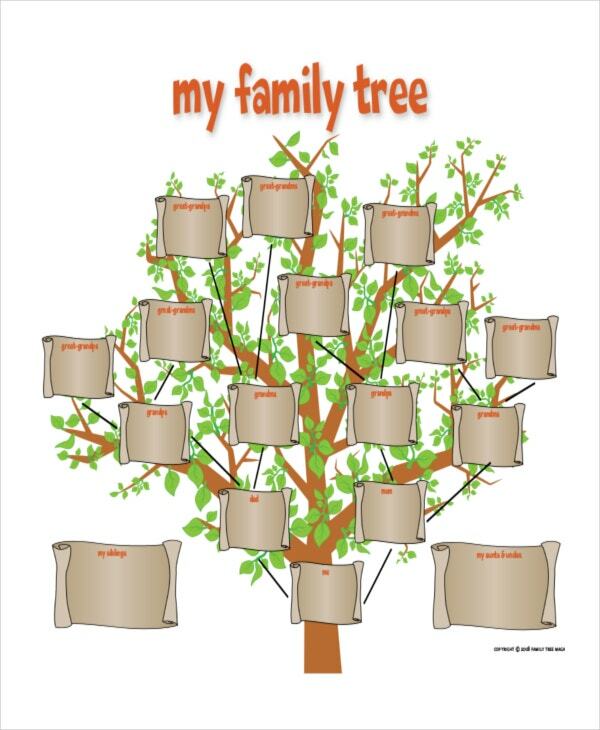 A family tree template is a perfect learning tool for pupils. It is therefore used in kindergartens and elementary schools to help kids to learn about families and origins. 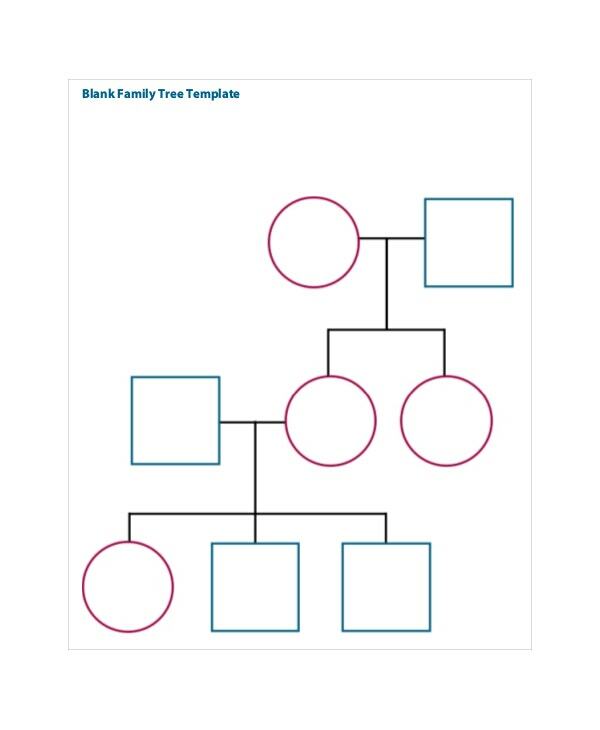 The use of family tree templates, from simple nuclear family models to complicated options like the 5 generation outlines, can help kids learn a lot about who they are and where they come from. 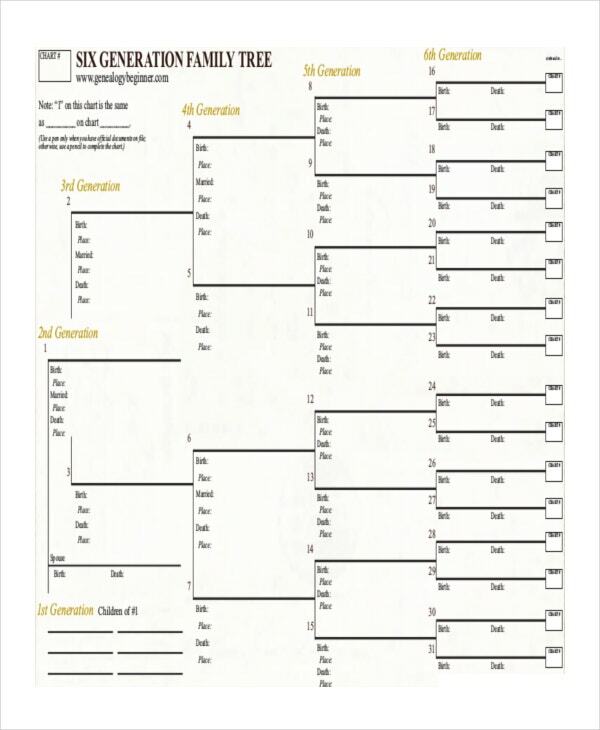 Printable Family Tree Templates are the best alternatives to computer games, so use them to keep your kids busy if you don’t want them playing computer games the whole afternoon after school. > What is the Target Audience of the Family Tree Template? Teachers: Kindergarten and junior high school teachers who teach social studies can use the template for demonstrations when teaching topics related to the origin of families. The template, therefore, is a perfect visual teaching aid that makes the family topic not only easy to understand but also interesting. 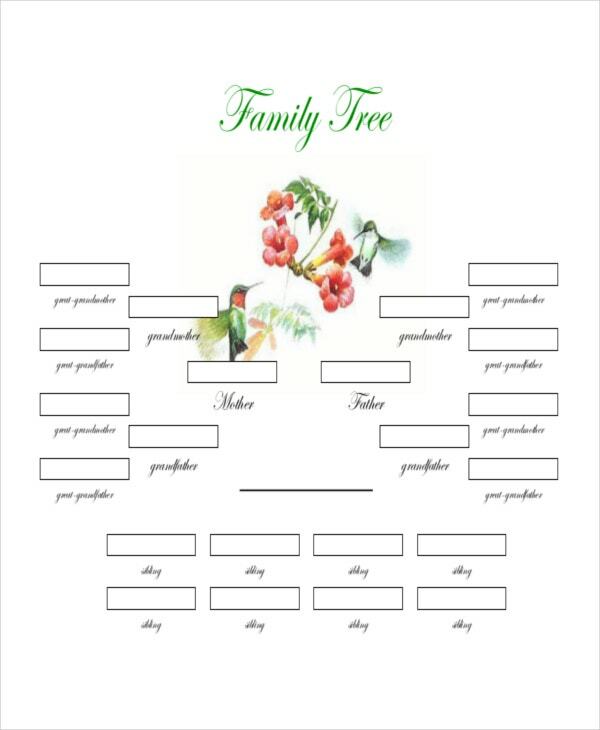 Parents: Parents seeking for perfect alternatives to daily video games can use family tree templates to engage their children in constructive and educative family naming game. 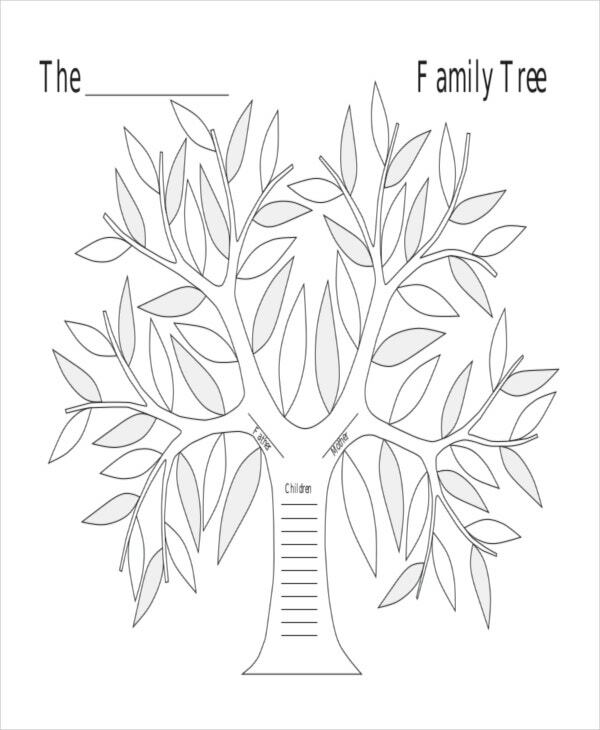 Help a child gain more interest in family tree design by helping them customize the template. 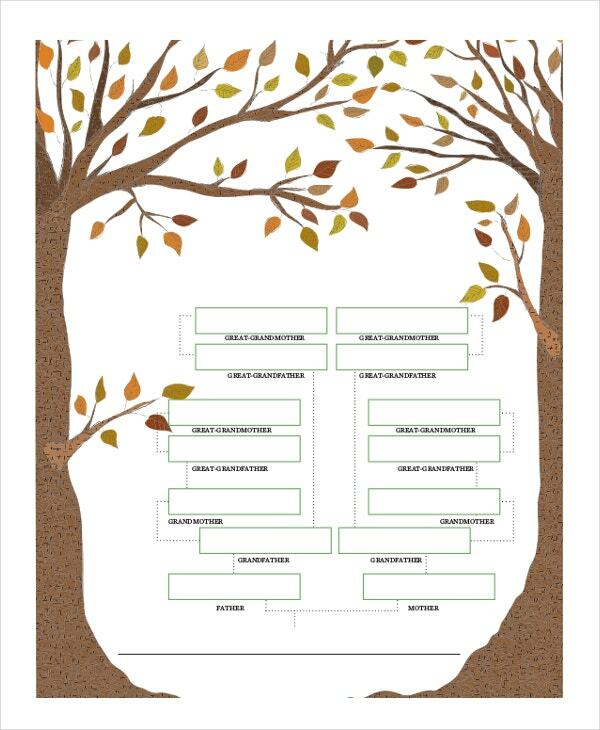 The template is print ready A Family Tree Templates is a complete design at its best. You don’t need to modify the design at all. Just download the model, print it, and engage your little ones in naming your family line. Albeit some people take the further step to customize the template, it is usually unnecessary. Usually, if something online costs $0.00 and you can download it with a single click of a mouse; is there a reason why you should be creating the template from scratch? Not really. And that is why you should download the Family Tree Templates instead of designing one yourself. The questions and answers about families and origins are often too interesting to ignore. Those who can write about where they come from, often write the story, but family tree templates are perfect tools for those who are looking for a simpler way to tell their family stories – in the form of graphical representation.